Miss Drew County, Drew Higginbotham, is competing for Arkansas State Fair Queen tonight at the Little Rock Fairgrounds. Drew competed Thursday evening at regionals and won a spot to compete for the finals held tonight. Good luck Drew and represent Drew County well. 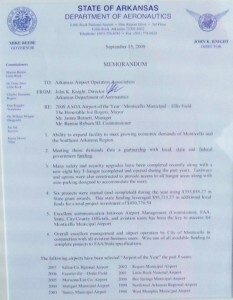 UAM’s Scott Buisson was voted “the best” with 37%, with the nearest 2 vote-getters receiving 30% & 29%. Here’s the site, no registering, just vote and click Buisson’s name and hit vote. Mike Layfield, Drew Memorial Hospital’s new CEO came on staff this week, and is currently spending most of his time getting to know the hospital staff at Drew Memorial. 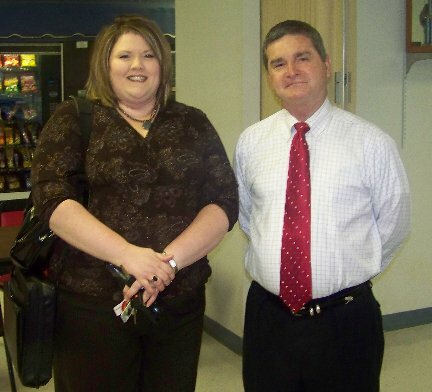 Layfield, shown here with Vonda Russell at a “Meet & Greet” held in the hospital cafeteria Wednesday morning, wants to meet with all employees and physicians personally, and heÂ seems to be making a positive impression on all. 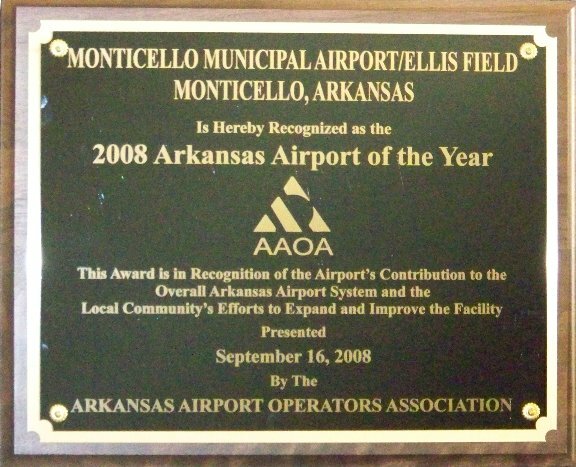 The ArkansasÂ Airport Operator’s Association has announced that Monticello’s Ellis Field has been chosen as the Arkansas Airport of the Year by their organization. 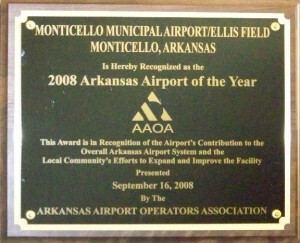 Monticello was chosen as the top airport, over Arkansas’ 90 other airports, for the successful completion of six projects, among other accomplishments. 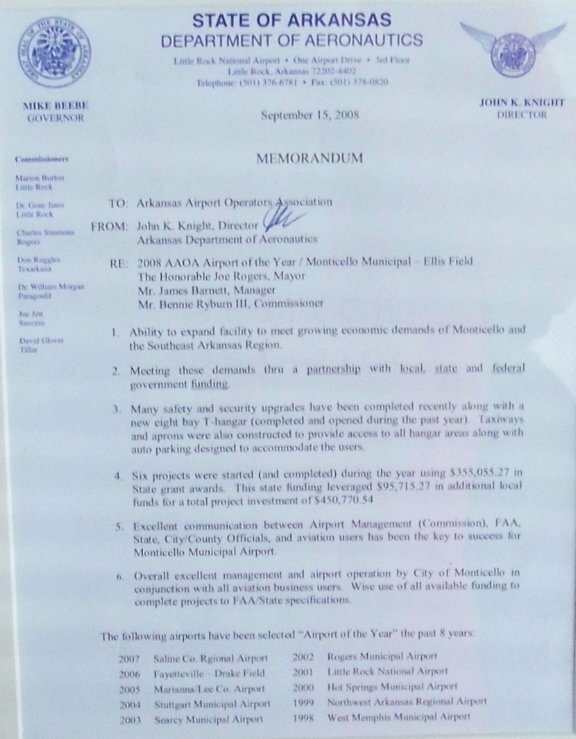 Most Monticello residents don’t realize how much the local airport is used by local industries. 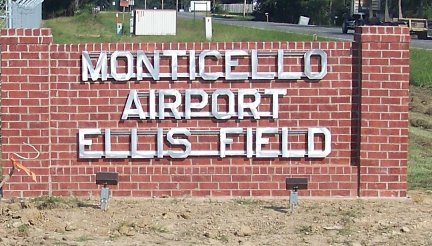 Currently there are 26 air-crafts based out of the Monticello facility.Â An estimated 25 flightsÂ come and go from Ellis Field each week, and the day that MonticelloLive interviewed airport manager James Barnett, there were an estimated 15 flights in that singe day. 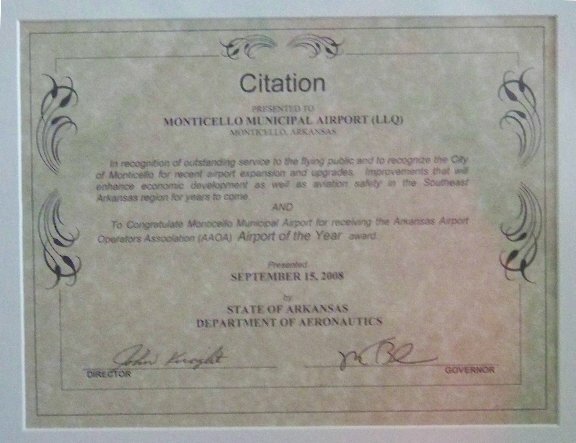 The airport has received a plaque recoginzing the honor, along with a proclamation and letter from the Arkansas Department of Aeronautics, describing the reasons that the honor was granted to the local field. 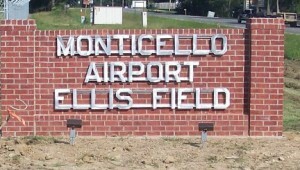 M onticello’s Airport began in 1947, and has been located in the same location since that time. 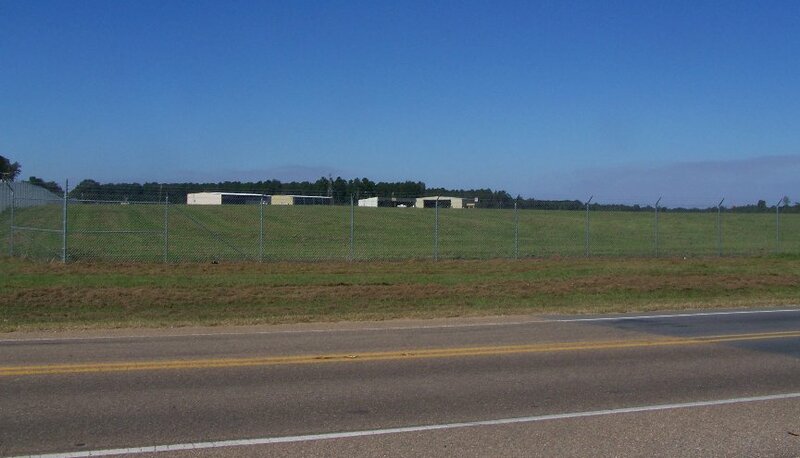 Goals for next year include studying possible approaches for the field, and completing the chain link fence, in order to prevent deer from entering the runway. A three vehicle wreck near the top of the hill in the 800 block of North Gabbert around 2 a.m. Sunday morning, sent two people to the hospital. 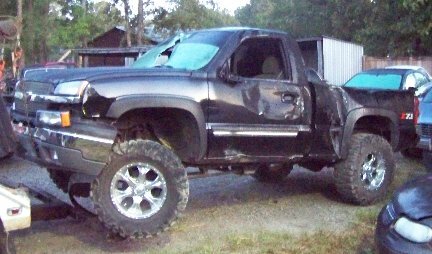 The Chevy Colorado, shown above, turned in front of the Olds Alero, which hit the tree on the west side of Gabbert St. according to the police report. The driver of the Alero, Rodney Ridgell,Â was charged with DWI 2, no proof of insurance, and driving with a suspended license. Justin Arnold, age 19 of Camden, died at the scene of a Thursday auto accident that occurred around 6:15 p.m., apparently from internal injuries he received during the wreck. Soon after the terrorists crashed the planes into the Twin Towers in New York City, and most Americans realized that we were not as safe as we all thought we were, country singer Alan Jackson released a song that summed up how a lot of people felt, and how they reacted. 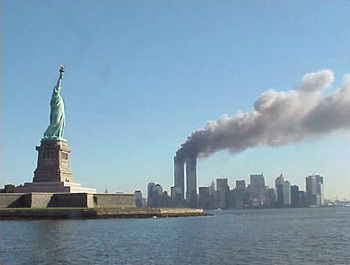 The song asked, “where were you” on that September 11 morning, 2001. Everyone is welcome to join in, and remember where you were, and what you did that morning, seven years ago. 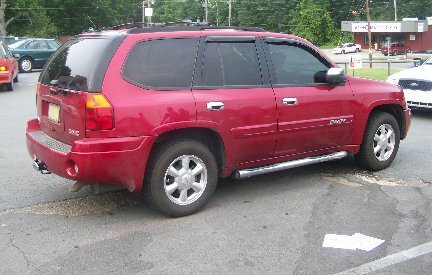 Witnesses on the scene at Sav-A-Lot Friday afternoon, shortly after a 3:30 accident in which a GMC Envoy reportedly collided with a pedestrian crossing the parking lot toward the store, told MonticelloLive that “good Samaritans” nearby helped lift the vehicle up enough to remove the injured woman from under the vehicle. Monticello Police and Fire & Rescuse responded.Â MASI transported the pedestrian to Drew Memorial for treatment. According to Lt. Jason Akers of the Tenth Drug Task Force, Task Force Agents and Monticello Police arrested two local residents, as well as a Pine Bluff man, on drug charges Monday afternoon. 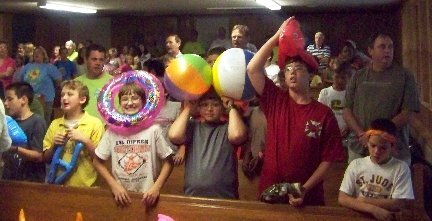 Wolf Creek Baptist Camp, which in located south of the Collins community, has had a positive effect on several generations of South Arkansas young people. 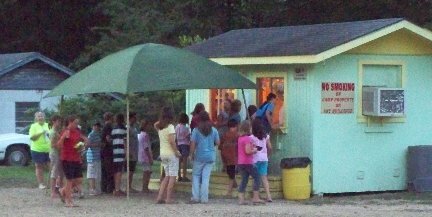 After a long day of volleyball, kickball, and waiting in line at the “snack shack”, I remember sitting in the same tabernacle back in the ’70’s, listening to speaker preaching to “kids my age”. Then everyone would gather around the campfire for “current” favorites, like Pass It On and He’s Everything To Me. This year, 107 children took part in the week long camp, representing 15 different churches. The camp pastor this year is Terry Sayers, from Kelso Baptist Church. The director, Teresa Kelley, attends Bayou Mason Church, near Lake Village.Â Also leading in the activities were Coy & Vivian Sample, who serve as Missionaries to Africa. With all of the trials and temptations that our young people face everyday, it sure is good to see that God is still using camps like Wolf Creek, to give them a Godly based backgound to build upon. 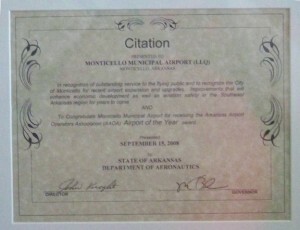 Monticello Police Dept. Lt. Steven Stain led a class of law enforcement officers and visitors who work in related fields in proper procedures for the use of the police dept.’s new Taser units. Under the topic of “effects” all MPD officers present lined up to have the taser used on them.Â This was done so that each individual officer would be able to use proper discretion in decisions about when to use the new taser unit. Greg Johnson, shownÂ above, was one of the first to take his turn. Carlos Garcia, who used the unit on Johnson, was next in line. The muscles between the two darts are the only muscles that are directly affected, but that effect is enough to bring anyone to the ground, and eliminate any physical confrontation. A total of 25 men including Monticello Police, some Drew County Sheriff’s deputies, a DTF agent, a SouthEast Emergency Services employee, and myself, felt the “knock-down” of the taser. When the taser’sÂ dartsÂ hit it’s target, the shock immediatlely begins, and the person is unable to control their actions, so the mat was used as a safety factor, with other officers being stationed close to prevent the upcoming fall to the ground. More photos and information are in the following article. Monticello Police Chief Robert Rosegrant also took part in the class, including receiving the effects of the taser. Like the rest of the officers, Chief Rosegrant also went down quickly. The X-26 model, shown here,Â isÂ issued by Taser International, and is the model that was chosen by Monticello police. Monticello School’s resource office, George Strain is shown here, taking his turn. The 500,000 volts are more than anyone there could take, and remain standing. MonticelloLive.com’s Joe Burgess, who was recently elected to serve as constable of Marion Township, closed out the class. A total of 25 men in law enforcementÂ and related fields left Friday’s class with a greater respect for the tool that will provide them with a safer working environment, by reducing the risk to officers and citizens when the threat of physical confrontations can be replaced by simply using this new tool that should virtually eliminate having to fight with suspects. As of Friday night, the tasers were in use, on the streets of Monticello. With today being Father’s Day, Mr. Pete Rowe has been chosen the the One Monticello Life for this week. Mr. Pete is the father of 3 adult children; Vernon who works in the environmental field and lives in Pittsburgh, TX; Norman, who lives in Cabot, Retired from the Air Force after 20 years, and is employed in the computer field; and Sue, who lives here in Monticello, and is a former factory and health-care worker. Pete Rowe was employed by Arkla gas, beginning as a serviceman, with meter reading responsibilities, and retiring 32 years later as district manager for the Dumas district. He originally started with Arkla after working for the McGehee water dept for 3 years. Mr. Pete was born and raised in McGehee, where he remained until 1976. Mr. Rowe was in the 11th grade at McGehee, when he left school to join navy in 1944. He completed his educaiton after returning from military service. He served in the U.S. Navy with 2 years active duty, where he served aboard the U.S.S Seagull, stationed at Pearl Harbor, Hawaii. After his active duty, he served 18 more years in theÂ Navy reserve. And the $100.00 Winner is……. MonticelloLive recently received a news tip about an investigation taking place in regards to unaccounted for moneyÂ in the Monticello District Court. This photo shows Monticello people eating a Monticello meal at Ray’s, who is having Monticello’s LA Graphics install a new lighted sign for them. LA Graphics advertises withÂ MonticelloLive, who took this picture on the way to Monticello Exxon. Paramedic Jason Beckman and Mr. Taylor are shown hereÂ in a phot taken from Taylor’s appearanceÂ Saturday night, here in Monticello. 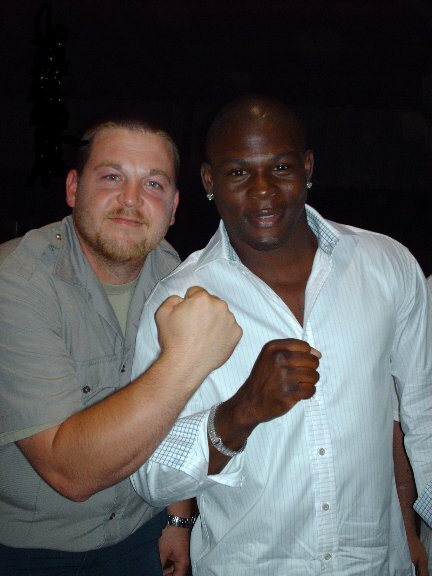 SouthEast Emergency Medical ServicesÂ had posted an ambulance at the matches, and Jason wasÂ present night of the fight and had theÂ picture made. Joe Burgess is seeking the position of Constable of Marion Township (Monticello and the surrounding area) currently held by Raymond Chisom. A Dumas man lost his life and a Monticello woman has been transported to Little Rock, as a result of a collision just north of the Drew-Lincoln county line this morning. As a courtesy, MonticelloLive wants to let readers know in advance that photos of the vehicles areÂ shownÂ on the attached link. 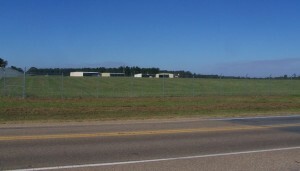 Joe Williams, Jr. was born and raised in Monticello, and graduated from Monticello High School in 1982.Â He attended and graduatedÂ from UAM with a B.A. in computer science. JoeÂ has spent the last 4 years employed as receiving manager for School Apperal’s StarÂ City facility, but is bestÂ know from the more than 20 years he spent atÂ Burlington Industries, here in Monticello. He started working atÂ Burlington in 1982, but was told by the personnel manager that if he was going to quit school, that he wasn’t going to get hired, but that he should get promotedÂ after heÂ graduated.Â Joe took the challenge, completed his education, and began his way up the Burlington ladder of supervision. This map showing the probably effected area if there were to be a break in the dam at the end of Lake Monticello, was a part of the focus of the meeting held to revise the Emergency Action Plan for use in the event of such an emergency. 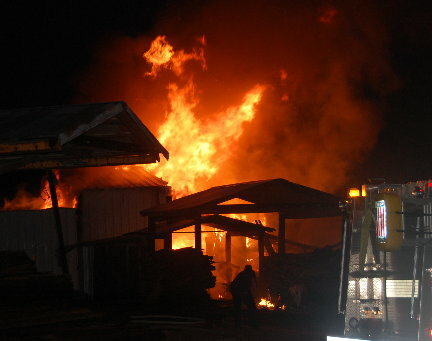 Most city and county officials were present for the meeting, where Steven Faulkner, Monticello’s Fire Chief, was appointed Emergency Action Plan Coordinator. Doug Knight was born in Springhill, LA, but his family moved to Drew County when he was 2 years old. Doug grew up in the Plantersville area, and graduated from Drew Central High School. Doug continued his education by taking industrial electricity classes at Pines vo-tech in Pine Bluff. 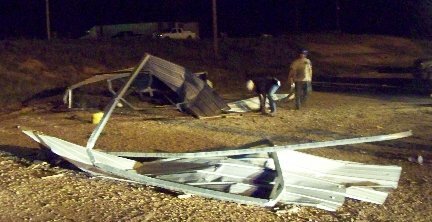 Around 1 a.m., Sunday morning, law enforcement officers on patrol on Old Warren Road, noticed a downed power pole near the running track just east of Monticello High School. Upon entering the school’s parking lot, a wrecked GMC truck was found (see photo). 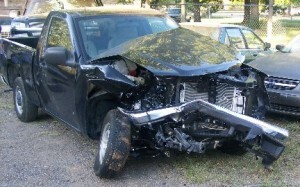 The student in question was taken to the County Detention Facility for a BAC test. 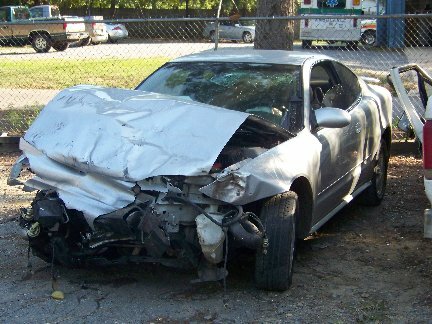 Witnesses at the scene indicated that he had been drinking, and was attempting to enter the school’s “safe prom”, which is being provided to prevent drinking and driving. The truck left the scene of the wreck, and was parked near the area where last week’s “DWI Wreck Re-enactment” was held.